Vail Resorts, Inc. (NYSE: MTN) announced today it will release the Company's financial results for its first fiscal quarter 2018 ended October 31, 2017, prior to market open on Thursday, December 7, 2017. 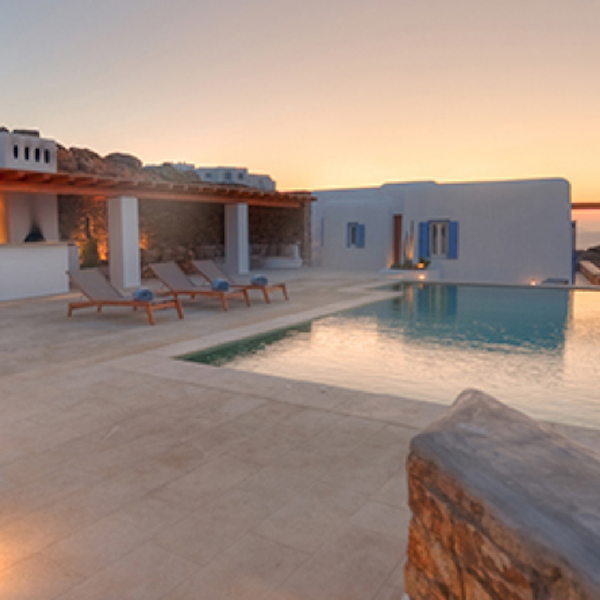 Holiday gift-givers can make their families' wishes come true when they give travel experiences. 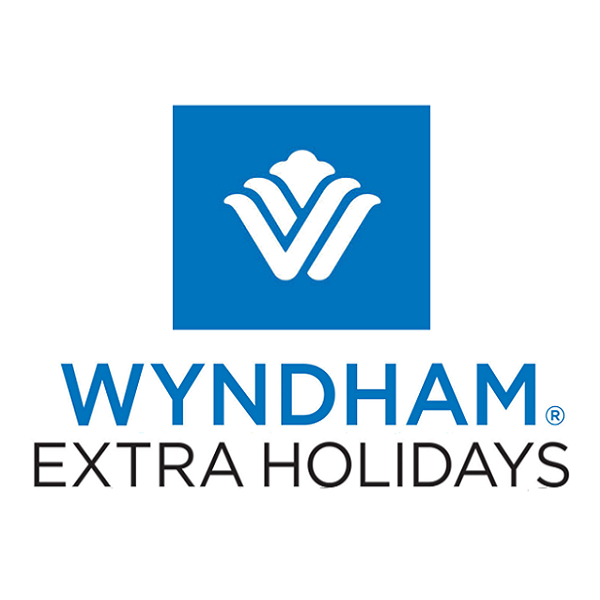 This year, Wyndham® Extra Holidays, a subsidiary of Wyndham Vacation Ownership, the world's largest vacation ownership company and member of the Wyndham Worldwide family of companies (NYSE: WYN), is offering Black Friday discounts of up to 50 percent at resorts across the U.S. and Canada. 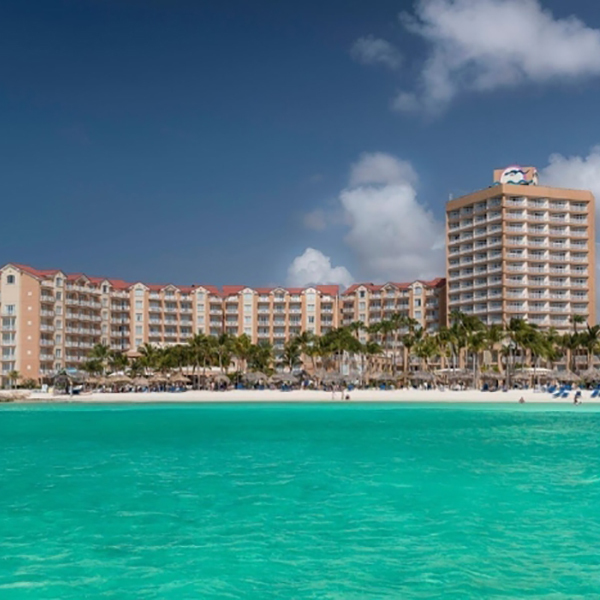 Interval International, a leading global provider of vacation services and an operating business of ILG(Nasdaq: ILG), and West Bay Hospitality, a subsidiary of investment firm Singerman Real Estate, announced they have entered into a multiyear affiliation agreement for the Grand Caymanian Resort. 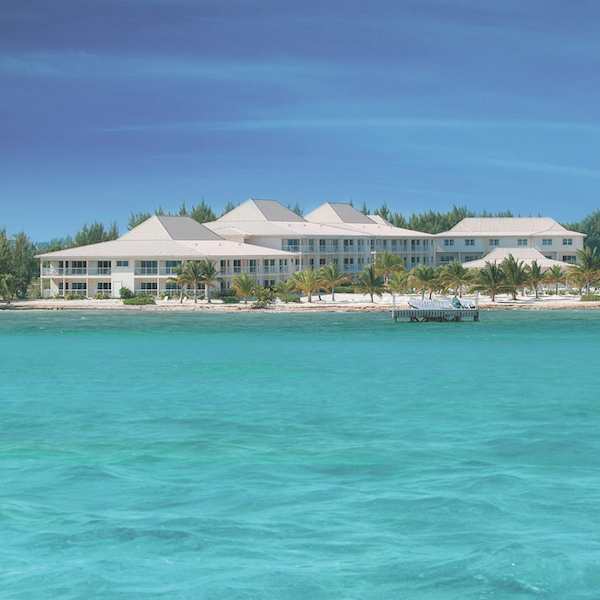 Starting Thanksgiving Day, travelers can take advantage of 50% off top Caribbean destinations. 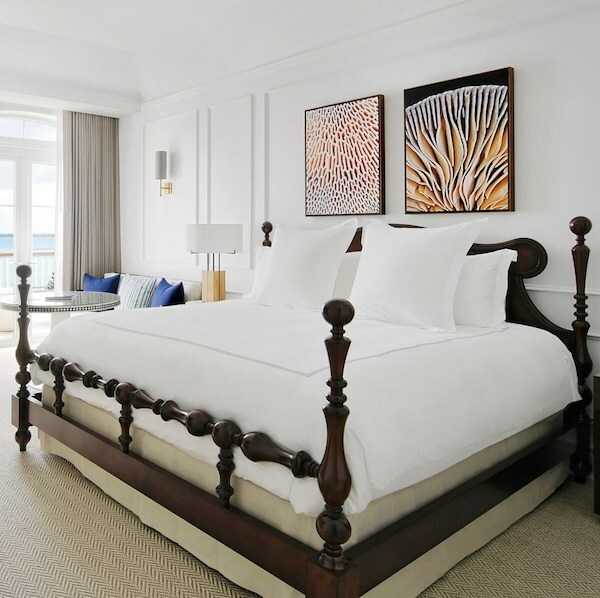 On January 2, 2018, the ultra-luxury Rosewood Bermuda, formerly known as Rosewood Tucker's Point, will close to undergo a comprehensive $25 million reimagination that will elevate every aspect of the award-winning resort. Westgate Resorts biggest sale of the year is taking place once again for Black Friday and Cyber Monday with employee discount rates available to the public at all resort 27 properties nationwide at www.westgateblackfriday.com. 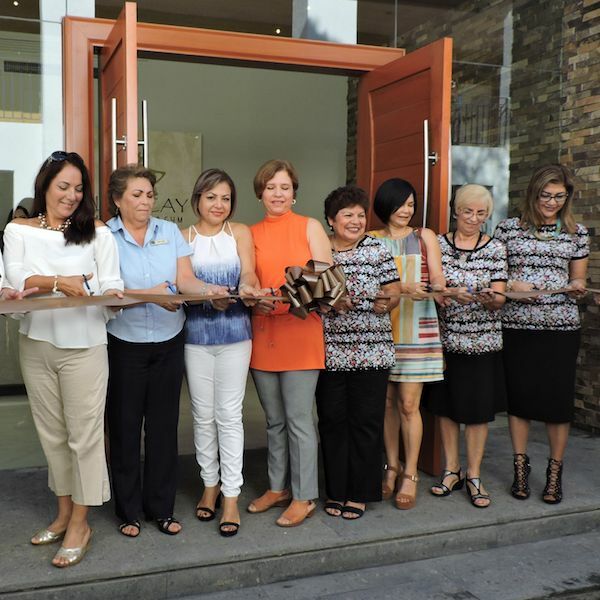 GRUPO IBEROSTAR'S commitment to the younger generations is once again reflected in the special actions it is organizing to commemorate World Children’s Day. 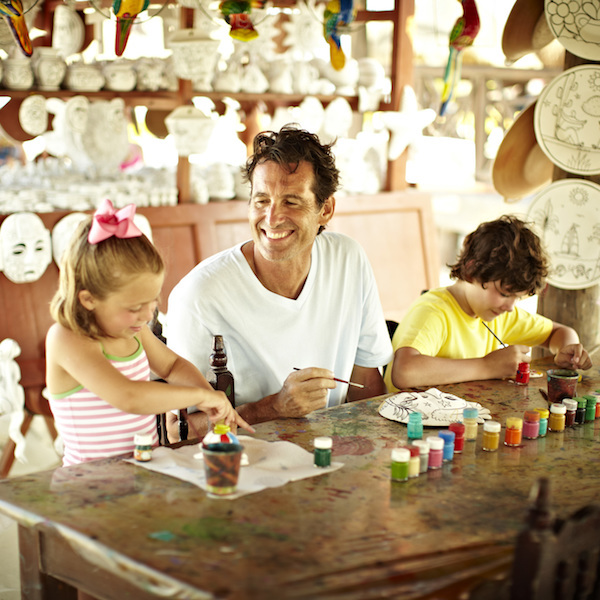 With the backing of UNICEF and the United Nations, the group has come up with a packed program of activities that will be carried out at a number of hotels, raising awareness of the event among parents and their children, promoting its objectives and guaranteeing a fun-filled family day. 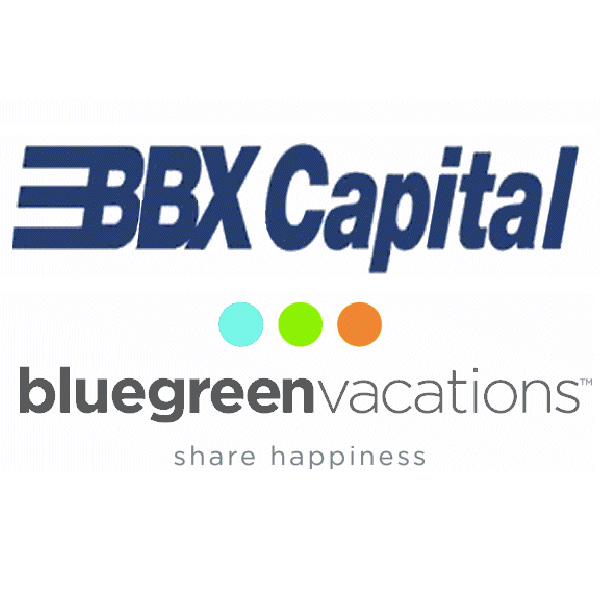 BBX Capital Corporation (NYSE: BBX)(OTCQX: BBXTB) ("BBX Capital" or the "Company") today announced that Bluegreen Vacations Corporation's (NYSE: BXG) ("Bluegreen Vacations" or "Bluegreen") common stock commenced trading on the New York Stock Exchange. Interval International, a prominent worldwide provider of vacation services, today hosted its 21st annual Thanksgiving Food Drive to benefit the residents of South Miami.